Warehouse management software optimizes the logistical flow of a distribution center from inbound receiving to order fulfillment. 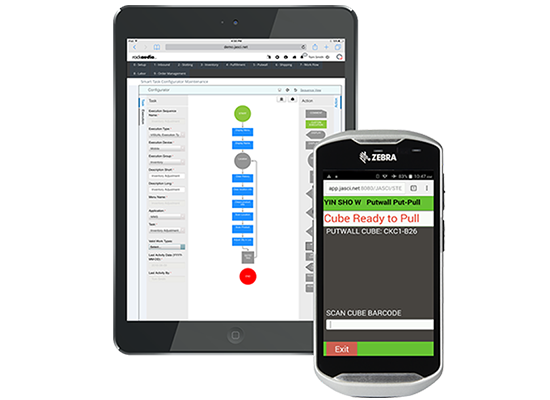 It orchestrates the movements of inventory, orders, labor, locations and equipment in real-time. At JASCI, we built a new class of software from the ground-up, tailored to meet the needs of distribution centers via the cloud.